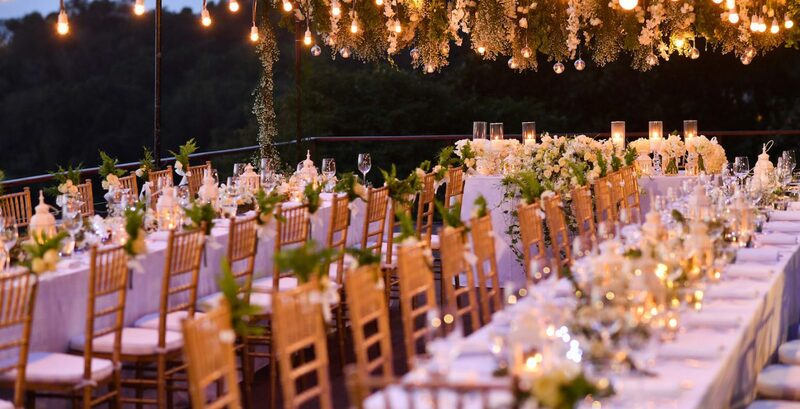 With miles of golden sandy beaches, year-round blue skies and luxurious hotels all along the coast, the Costa del Sol has become the wedding destination of choice for couples looking for a beautiful, sunny and romantic location – that’s not too far away from home. We know that arranging a wedding can be a little stressful, especially if your guests are flying in from all over the world. So leave it to us. At Simply Shuttles we specialise in Costa del Sol wedding transfers, and will ensure your special day runs smoothly. Let us take care of airport arrivals scheduling, as well as arranging the transport for the wedding rehearsal dinner or pre wedding drinks, and, of course, the big day itself. With our first class fleet of luxury vehicles, we can transfer small or large groups of guests to your wedding ceremony and reception venue. Then later, at the end of the evening, collect them and return them to their accommodation. Get in touch with the team now to discuss your requirements and to book your Simply Shuttles wedding transfer. We will advise you of all your options and the pitfalls to watch out for as well as take care of the scheduling and timings. Then once you’ve made your wedding transfer reservation, we’ll send you a detailed itinerary confirming all your services including exact pick-up locations, drop-off points, times and dates. We’ll be there every step of the way to make sure your big day runs like clockwork.